Worst Case Scenario: You discover a strange fear of sunflowers. Is there anything more relaxing than gardening? In my experience, nurturing a fully-fledged plot of crops is one of the most therapeutic journeys one can embark on. The problem, of course, is that it's so expensive! First off, you've gotta pay some folks to "till the land". Then, you have to keep them on payroll to "water the plants" and "pull the weeds", and when you think it's all over, you have to hand over another fat stack of cash just so those same people can "harvest everything"! I mean, come on, the millions of dollars from my father's inheritance aren't infinite! 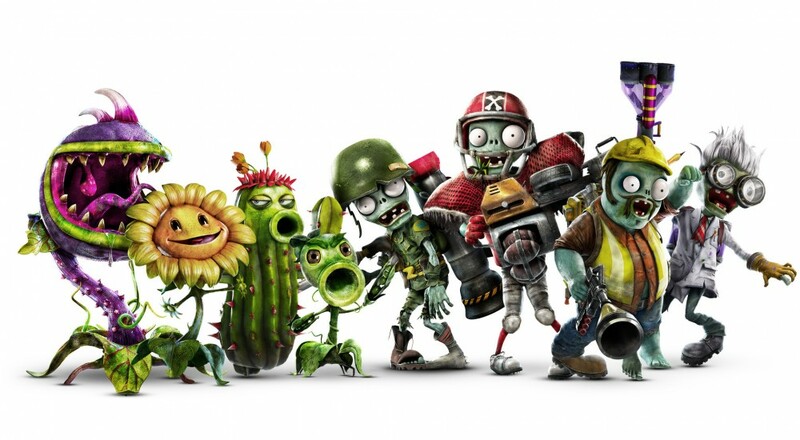 Luckily, Plants vs Zombies: Garden Warfare 2 is attempting to stymie the constant costs of gardening with a free ten hour trial. If everything's gone according to plan, you should be able to download and enjoy the PlayStation 4 and Xbox One versions of the preview right now. PC users will have to wait until August 16th, unfortunately. Should you enjoy your time spent blasting zombie hordes, EA has slapped a hefty 50% discount on the game that lasts until the 30th, so now's a pretty dope time to get in on the action. Most importantly, PvZ:GW2 lets you force your hard-earned crops to fight the living dead - something my garden workers keep insisting is "bad for the harvest" and "a waste of your dad's money". Whatever, I don't need them. I'm switching to fish hatcheries. If you're interested in checking the game out, why not glance through our review to get a sense of whether or not PvZ:GW2's four player online co-op is up you and your crew's alley. Page created in 0.4754 seconds.